The Privateers completed their regular season at 10-17 and 6-12 in the Southland, falling in the finale at Northwestern State, 88-78. 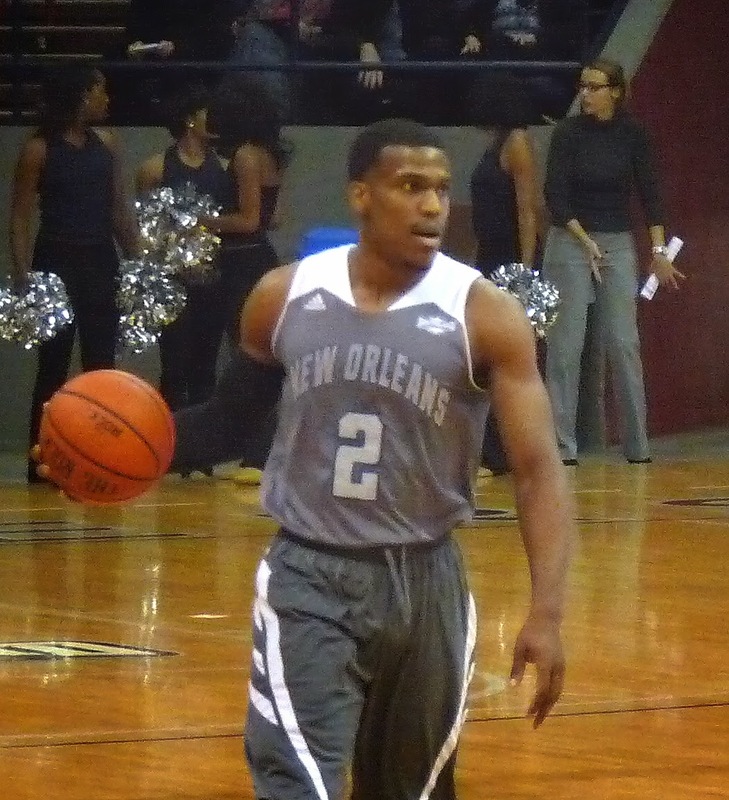 Senior Kevin Brown led New Orleans with 19 points. Kevin Hill and Terrance Syon each posted double-doubles, Hill with 12/11 and Syon with 11/12. UNO is the seventh seed in the Southland Conference Tournament, beginning Wednesday in Katy, Texas. The Privateers will tip off at 7:30 p.m. They will play Nicholls.